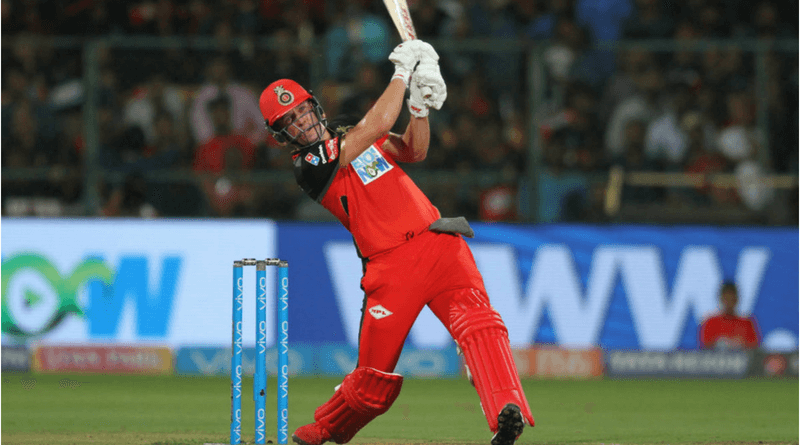 Ab de Villiers[Abraham Benjamin de Villiers, born 17 February 1984, South Africa) is one of the best batsman in cricket history and on 23 May 2018 his retirement announcement from international cricket brought down tears in many fans. He is often referred as the most dynamic player, with the ability to hit 360 degree shots and is also lauded for his fielding abilities. 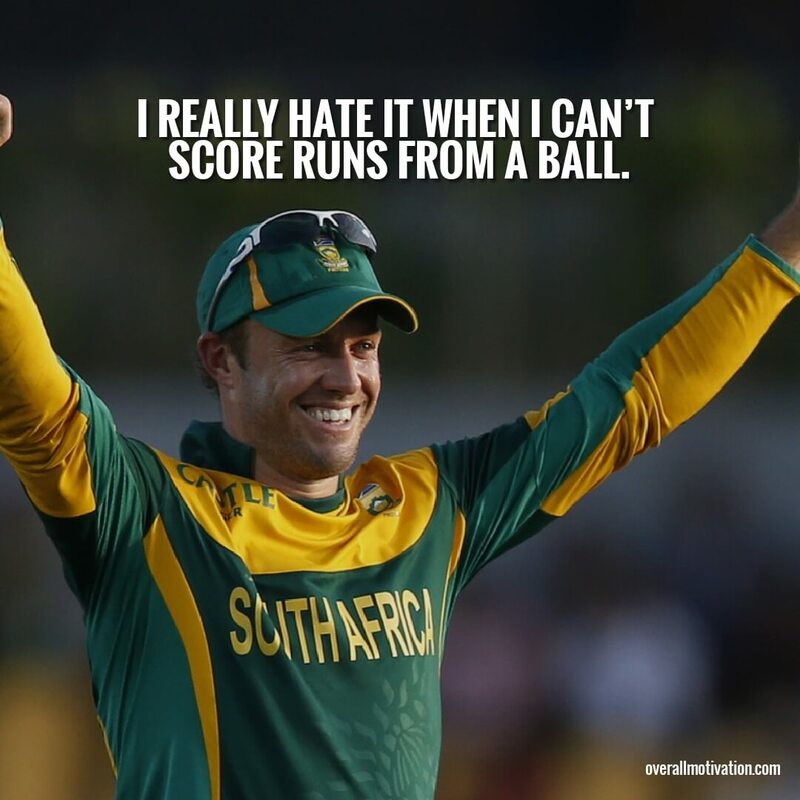 Here are the best Ab de Villers quotes and messages by legends on Ab de Villiers.